Don’t miss out as Yas Marina Circuit launches a unique driving experience day like never before, with a full slate of thrilling motoring experiences on offer – all taking place on one amazing day! Yas Marina Circuit, Abu Dhabi: This Saturday, Yas Marina Circuit has lined up an adrenaline-fuelled day out for everyone with special offers on select driving and passenger experiences. Visitors will be treated to an exciting day of driving and motor racing thrills as its full range of driving experiences can be enjoyed all on the same day – a first of its kind for the circuit and definitely one not to be missed. Although visitors are advised to pre-book as demand for popular experiences is high and slots are going fast. The ‘Yas Garage Sale’ is just the latest addition to Yas Marina Circuit’s full, year-round programme of entertainment, events and experiences running all summer long, meaning there is always something fun and exciting to discover for visitors of any age at the UAE’s ‘Meeting Place of Champions’, whatever the weather. Sample as many exciting driving experiences as you wish on this unique driving experience day. It’s the perfect way for friends and family to get behind the wheel and try the range and breadth of Yas Marina Circuit’s incredible on-track experiences – from feeling the refined power of the sublime Aston Martin GT4 to racing like an F1 pro in the Formula 3000, who’s 3000cc V6 engine has been developed specifically for the circuit by high performance Formula 1® engineer Cosworth. You can also go head to head against friends in a series of drifting challenges in our Drift Sprint or simply experience the ever popular Karting at this iconic Grand Prix circuit. If this wasn’t exciting enough, there are financial benefits too. The more experiences sampled throughout the day, the better the price, with discounts available for multiple experiences. 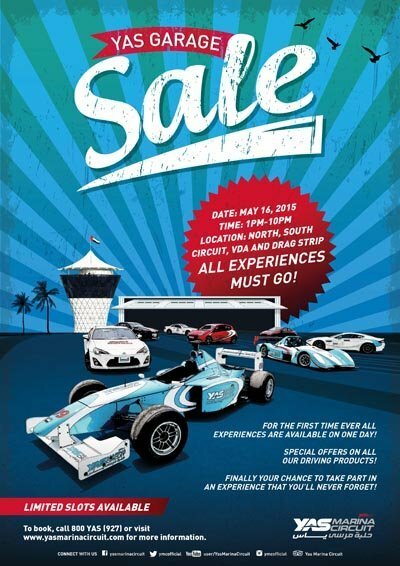 There is also a special 20 per cent discount on Yas Drift Sprint and Chevrolet Camaro Drag and a 10 per cent discount on the Yas Radical SST, as well as a host of other special offers. 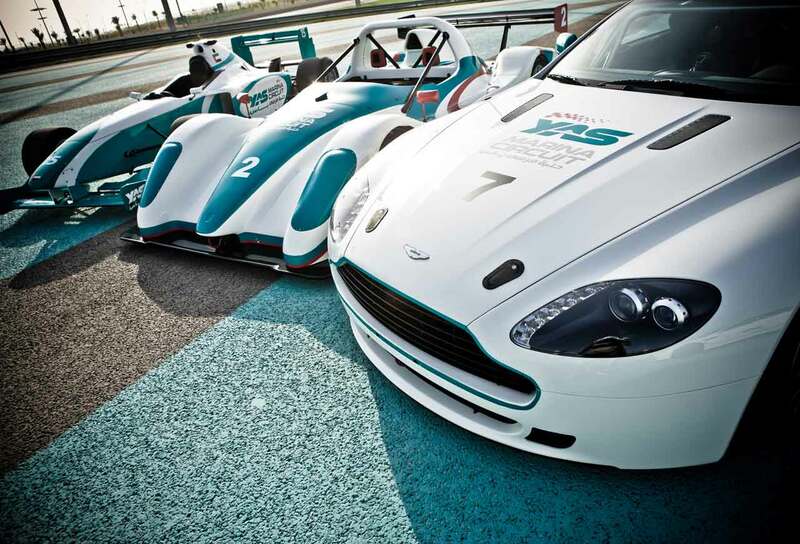 Make sure you don’t miss out on yet another amazing offer at Yas Marina Circuit! 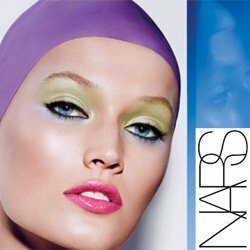 Yas Marina Circuit is the United Arab Emirates’ most exciting sporting and entertainment multi-purpose venue. Located on Yas Island, Abu Dhabi, the circuit is home to the annual FORMULA 1 ETIHAD AIRWAYS ABU DHABI GRAND PRIX and much more. In addition to the extensive year-round program of professional and grassroots motorsport events and experiences including Drag and Yas Track Nights, the circuit has emerged as a thriving hub for entertainment and community events in the UAE. As the region’s most technologically advanced facility, the circuit is also a leading MICE venue, regularly hosting a diverse range of corporate meetings, conferences and events. Whether you want to experience the thrill of karting at our Kartzone, driving an Aston Martin GT4 at over 200km/hour on an F1 circuit, work towards your racing license at the Yas Racing School, get fit at TrainYas or GoYas, participate in one of our many sporting events, or simply catch up with friends at Yas Central, Yas Marina Circuit truly is The Meeting Place of Champions.